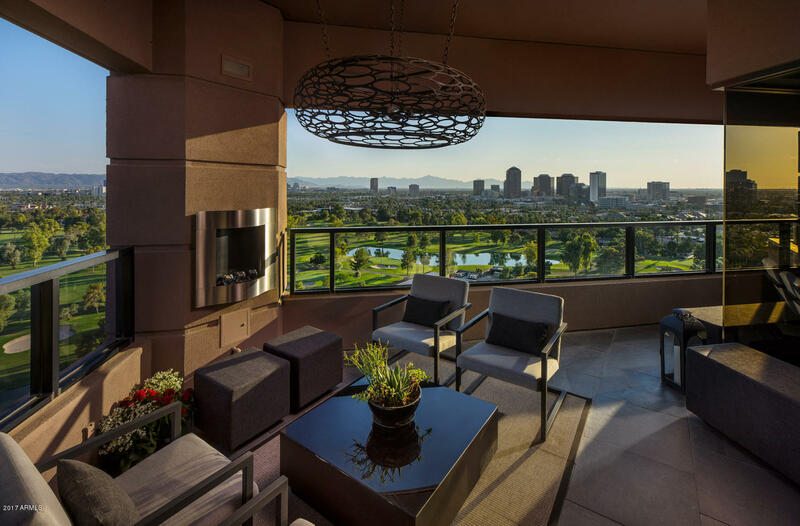 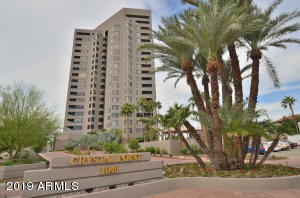 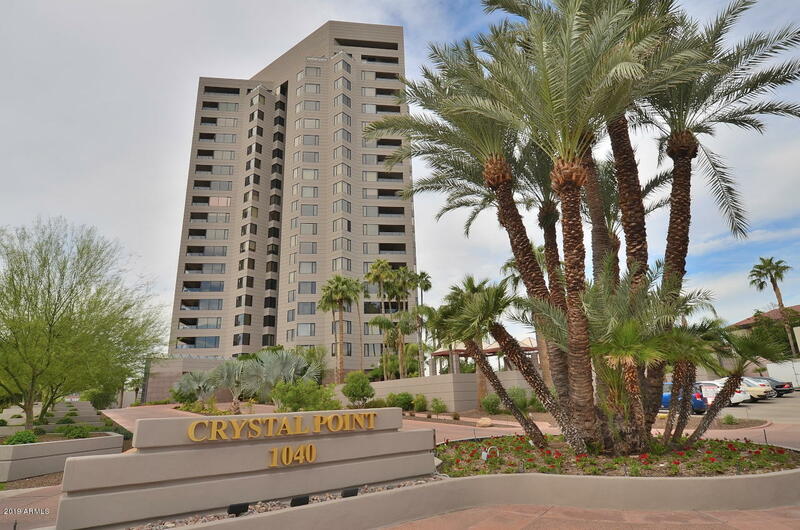 Crystal Point condos offer luxury hi-rise living near Downtown Phoenix. 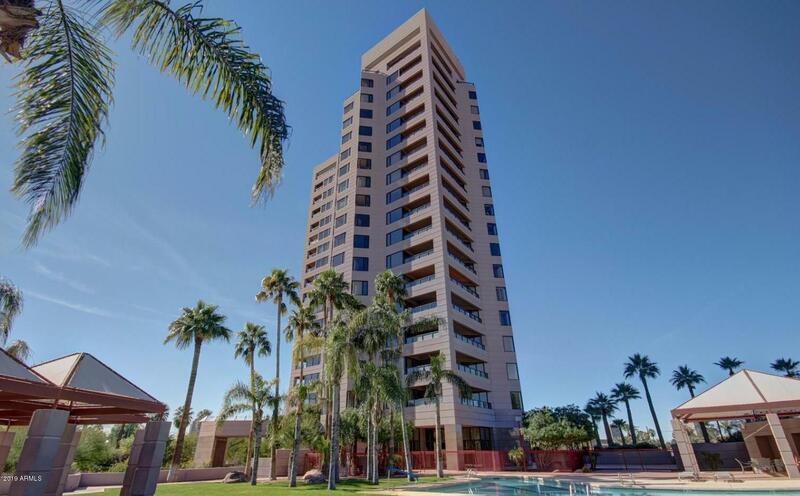 This building has it all, including a 24 hour doorman & concierge service. Crystal Point amenities even include two guest suites. 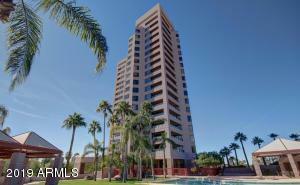 A heated lap pool and fitness center add to the appeal. 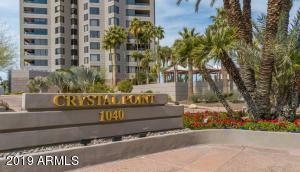 Thank you for visiting Crystal Point Condos for Sale.